Andrew has a true passion for New York real estate. He has been exposed to real estate all throughout his life; his family operates in the business as owners, developers, and property managers. Andrew is obtaining his bachelors degree from NYU’s Schack Institute of Real Estate. Torkian has also spent time working in the development, finance, and management side of the business at Meridian Capital Group and Cauldwell Wingate. At Cauldwell Wingate, he worked on a development project for Rockrose in Long Island City. 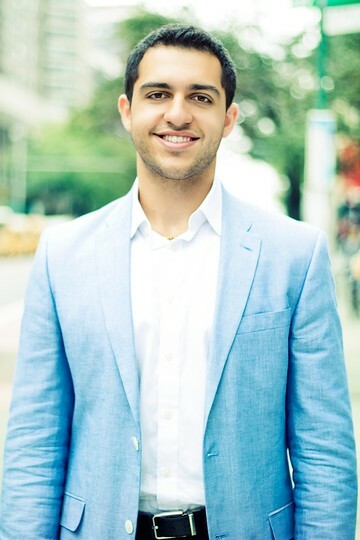 On his free time, Andrew enjoys keeping up with the latest in tech, playing basketball, and studying the real estate market in New York.